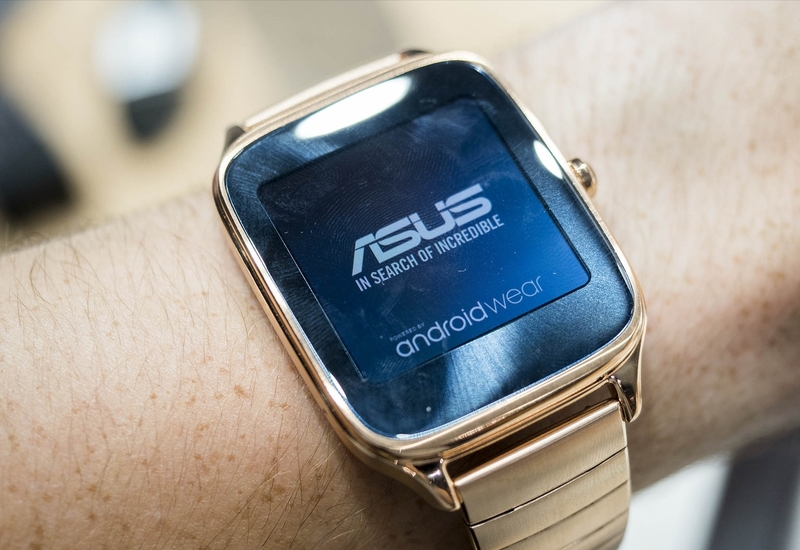 ASUS has, from its entrance into Android Wear, been about pricing its smartwatches affordably to undercut its competition in the space. When the company released the first-generation ZenWatch, it was priced at $150 while the Moto 360, for example, was priced at around $250-$300. With the ZenWatch 2, ASUS maintained its $150 price point while Moto bumped up its 360 lineup to $300 as the standard price and even unveiled a $299 rugged Moto 360 Sport. LG's smartwatches remain in the same price range as Motorola's, which ASUS apparently believed would make it more competitive. The ZenWatch 3 launched worldwide in November 2016 at a $225 price point, as the company increased the price due to the ZenWatch 3's design change from the first and second-generation smartwatches, but things have still gone downhill for ASUS - so much so that the company is considering putting an end to its ZenWatch smartwatch line. That's the word from infamous source Digitimes, ASUS has only been selling 5,000-6,000 units a month on average and doesn't see the continued investment as a wise move with its money. Of course, keep in mind that "on average" implies that the number is given for the whole; there may be months in which ASUS is pushing even fewer units to customers. 5,000-6,000 units isn't much when you consider that Samsung is selling quite a few units of Gear S3 and Gear S2 smartwatches. Samsung and its wearables platform, Tizen, just overtook Android Wear in market share for Q1 2017 for the first time in 2015. The ZenWatch 3 will still get updated to Android Wear 2.0, but ASUS is making a move similar to what we've seen with Motorola last Fall when it said it would exit the smartwatch market indefinitely. Sony has remained silent on its plans, though there is no Smartwatch 4 in the pipeline - leading many to conclude that Sony may make a very quiet exit from the market until a more opportune time arrives. ASUS's move is in line with Motorola, and makes sense. If Motorola hasn't sold Android Wear smartwatches (and Motorola had one of the more progressive smartwatches on the platform), then ASUS isn't faring any better. And this, coupled with Verizon's cancellation of the LG Watch Sport, signals a problem with Android Wear that is larger than ASUS.